If you have a website and you would like to add a link to toysandhobby we have provided the links below. If you need a certain size of banner please drop us a line and we will be happy to make one of the correct size. To save the selected image, click on the image, a new window will open showing the image, right click on the image and select 'Save Picture As..'. Please link to our home page (http://www.toys-hobby.co.uk) only as other pages may change or be replaced at some time in the future. Would you like us to feature your website? For collectors we have created our links page to showcase your creations. 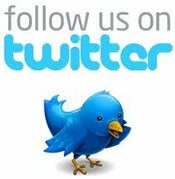 Click here for our all new links page. Banner 1: Size 600 x 100 pixels. Main website banner. Banner 2: Size 419 x 70 pixels. Main website banner. Banner 3: Size 419 x 69 pixels. toys-n-hobby eBay shop banner. Banner 4: Size 550 x 50 pixels. Main website banner. Banner 5: Size 120 x 250 pixels. Main website banner. Banner 6: Size 310 x 90 pixels. 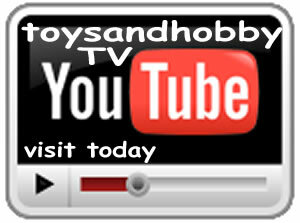 toys-n-hobby eBay shop banner.